His shoe flew off , so he is deaded now . The major could have been a fluke if C9 got destoryed 2:0 with 10 rounds on both maps u idiot . Allu returns to faze after 1 lose . Arrow negs them both . 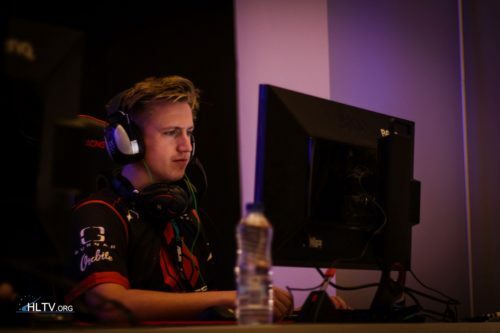 Just because GuardiaN in his prime time s better awper than allu that does not mean he will fit the team even when karrigan is igl , just watch it , faze is gonna regret so much after that . Are you Laughing now my friend ? 35 year old , 3 five stters and won the Grand Slam , get Rekt Nadal . Federer is going rekt Nadal So Hard . Hiko "EliGe carried us to the final just as much as s1mple"